The star of Batman Ninja on the ingredients of an effective Dark Knight. While Ben Affleck continues to toil as a beefed up Bruce Wayne on the big screen, Batman is going from strength to strength on the small one. Fresh from the success of the Jack the Ripper-themed animated adventure Batman: Gotham By Gaslight, the Caped Crusader has returned with another animated effort that takes the Dark Knight to daring new heights. 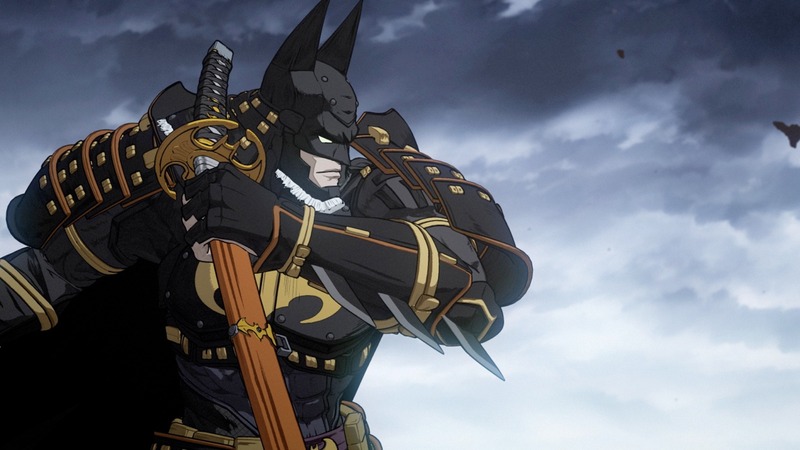 Batman Ninja might be the most striking take on the character yet; an adventure that sends Bruce Wayne back in time to Feudal Japan to tackle the Joker, Two-Face, Poison Ivy, Harley Quinn, Deathstroke and Gorilla Grodd. 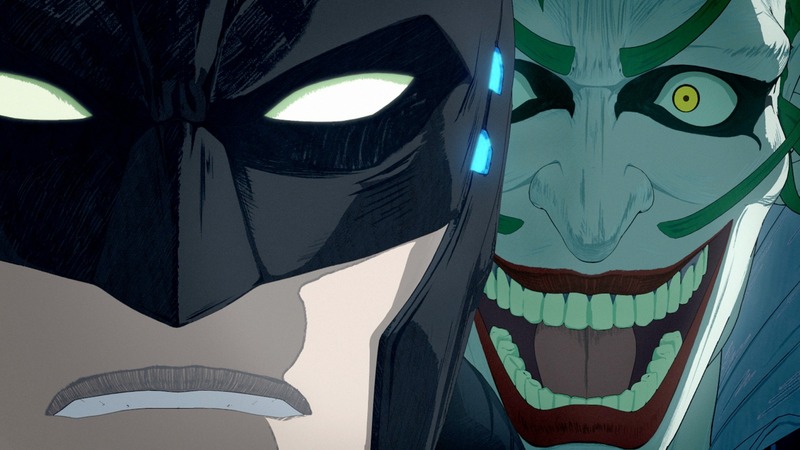 Having started out his voiceover career dubbing anime, this felt like a return to familiar territory for Smith, who is keen to stress that Batman Ninja is very much “an anime movie featuring Batman rather than a Batman movie featuring anime”. Even so, Smith was well aware of the fan expectations that surround any animated Batman adventure, given the legacy surrounding the character. After all, most fans probably still associate the character with Kevin Conroy, who voiced Batman through that seminal initial run of Batman: The Animated Series and in several features and games since. It’s not something Smith is necessarily daunted by though. “Those are shoes you simply can’t fill.I understand how as fans growing up with any franchise grow up coveting these characters. We covet that reaction you had when you first heard that theme music or first heard that voice. “The idea of it changing violates our love of these things and I get that. So, when people tell me Kevin is their favourite but I did a good job I take it as a huge compliment.” And when it comes to any Batman project, his approach is always the same: start with a blank slate. Even so, he has his own idea of who Bruce Wayne is and the fact there is a “subtle, underlying rage against injustice” in everything Batman does. This perspective might go some way to explaining why Smith considers Bale’s to be the best film representation of the Caped Crusader to date, leaving aside Conroy’s “iconic” representation. He’s got no issue with Bale’s vocal approach to the role either. 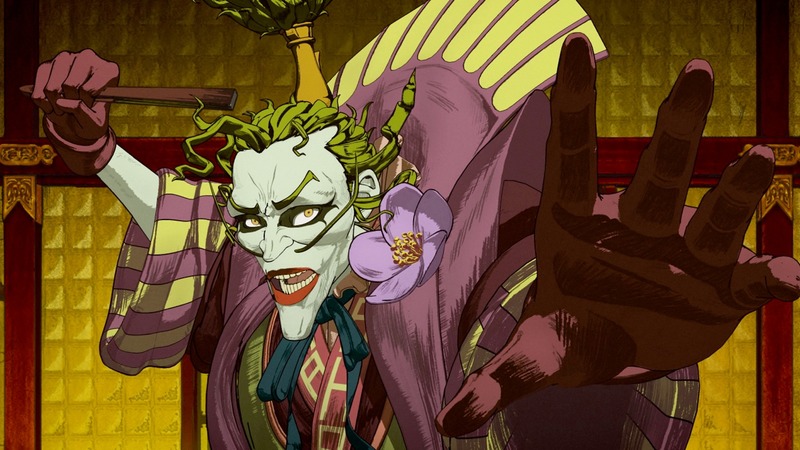 Away from the Dark Knight, arguably Batman Ninja‘s most notable vocal addition is that of Arrested Development actor Tony Hale as The Joker. A significant departure from his signature role as milquetoast mother’s boy Buster on the cult comedy series, Hale’s standout performance was a source of some surprise to Smith. The response to Batman Ninja has already been incredibly positive, with Smith confident that it could lead “to a sequel of sorts”. Batman Ninja is out now.